In our last post, we brought you 3 of the most ridiculous customer reviews of all time and people seem to have loved it. This time we are going to up the ante and bring you 3 even more ridiculous customer reviews that will surely make you stop what you’re doing and make you smile. 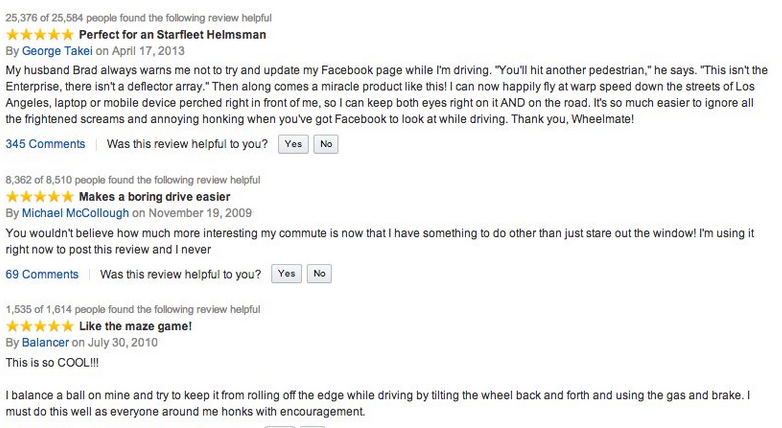 But first, a question for you: Did you know that these crazy reviews can influence buying behavior in a positive way? In his book titled “Descartes Error”, Antonio Damasio, a professor of neuroscience at the University of Southern California talks about the role of emotions in consumer behavior, and more specifically, when they are associated with certain traits of a product, they tend to form a positive mental representation which makes it more likely that consumers will have a favorable attitude towards a given product. What does this translate to? 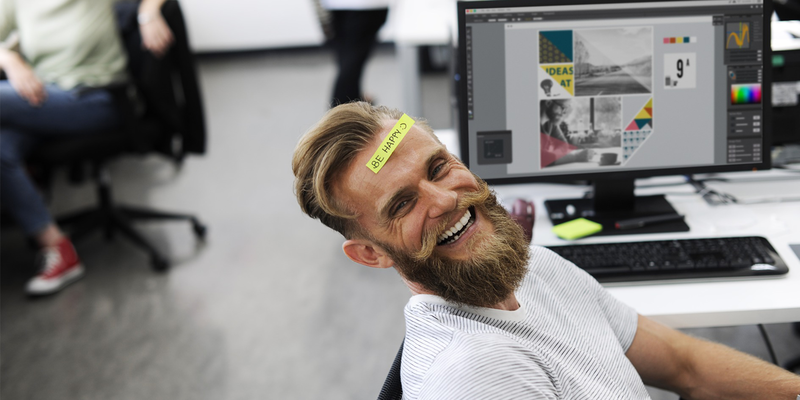 Ridiculous reviews that are obviously over the top and that show personification, surprise, silliness or exaggerated humor are effective at attracting attention, which is good for business. 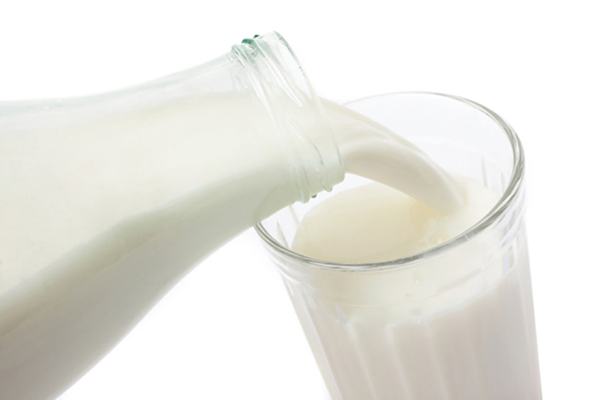 Another study, however, found that the same effect can distract certain customers from the immediate urge of purchasing. That’s right, some people have so much creativity that they can even create good stuff inspired by nothing more than a t-shirt – although this particular one is indeed quite epic. 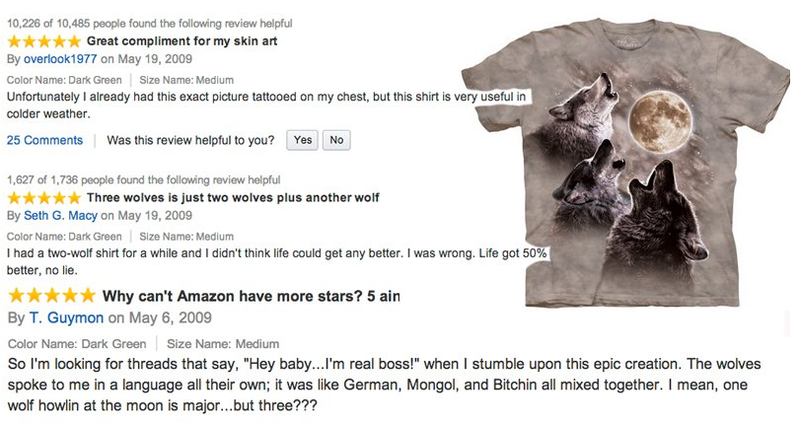 The T-shirt above became an ironic best-seller on Amazon back in 2009, generating countless product reviews. Fun fact: it even has its own Wikipedia page. Not too shabby. 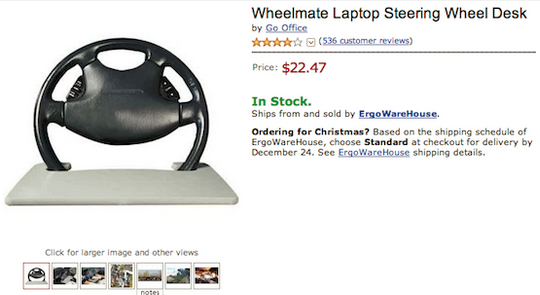 Hopefully, Tesla or some other forward-thinking car manufacturer will soon start making these steering wheel compatible work trays standard. Just look at how productive it might make the morning commute for millions of people across the globe. And finally, the spot we’ve been all waiting for. 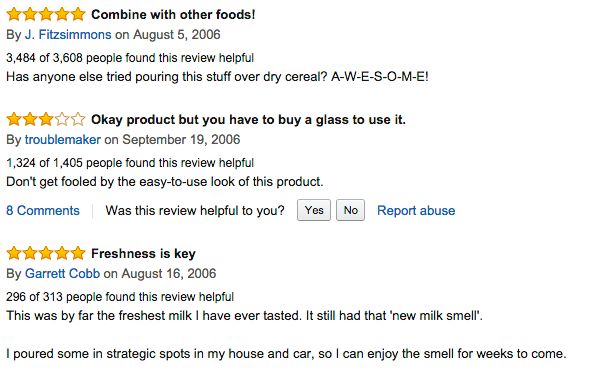 This brand of milk became one of the most famous Amazon products to receive an onslaught of hilarious reviews. In fact, the initial spate of sarcastic reviews that accompanied this product listing became so well-known that it even became the topic of a 2006 New York Times article. Hope you enjoyed this series of the most ridiculous customer reviews of all time. We did our best to select the most hilarious examples for you, but there are other priceless gems out there and we want you to hit the comments below and paste in your favorite funny review. Let’s have even more laughs together and if you enjoyed the article share it with your friends as well. If they’re having a boring, rainy Tuesday morning, they might really enjoy it.